Cockney geezer and Eastenders star Danny Dyer has explained his views on parenting and they’re exactly what you’d expect them to be. From struggling with his kids homework to putting a bikini on his daughter’s Barbie it seems that the controversial actor just can’t wrap his nut around this parenting lark. 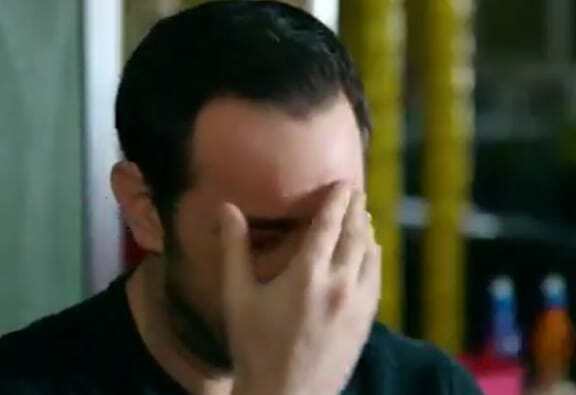 Danny Dyer wasn’t just ranting on the street corner about his kids for no reason though, he was taking part in episode 2 of a brand new Ch4 programme called Parenting for Idiots. A particular nugget of cockney parenting gold came when Danny’s daughter asked him to help her name seven types of magnet. Danny, like most people, presumed there was only one kind of magnet, namely a fridge magnet -although we’re not sure whether ‘fridge’ is the proper scientific name for it. In the quick clip for the show Danny also commits the worst sin a parent can and admits that Father Christmas isn’t real, even though his daughter is apparently sat just off camera. 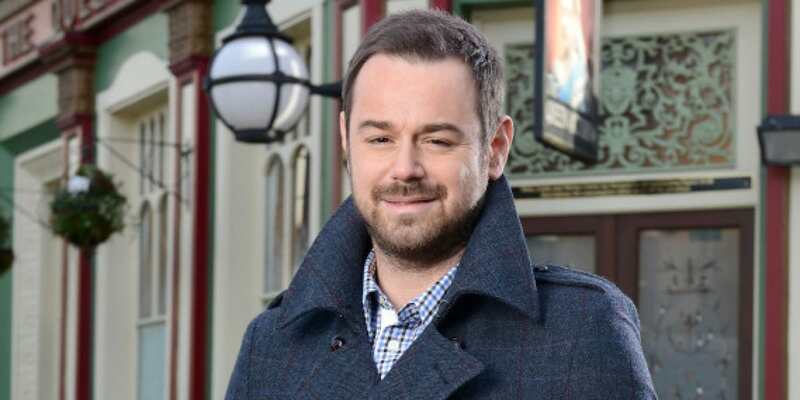 Ahh well Danny, at least you’ve brought your kids on Eastenders up right… oh wait.